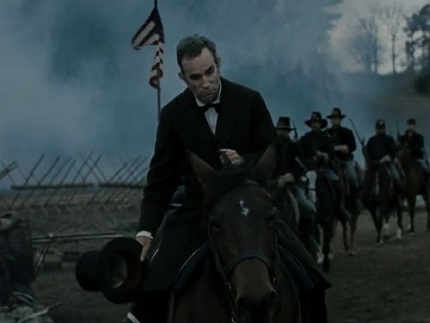 The more I think about it, the more it seems that Steven Spielberg’s Lincoln – which I caught at the New York Film Festival some weeks ago -- might actually be some sort of masterpiece. I loved it when I saw it, but it’s also grown in my mind since then. I’ll be writing more about the film after I see it again, but for now I wanted to make some observations that struck me both as I watched it and as I reflected on it afterwards.